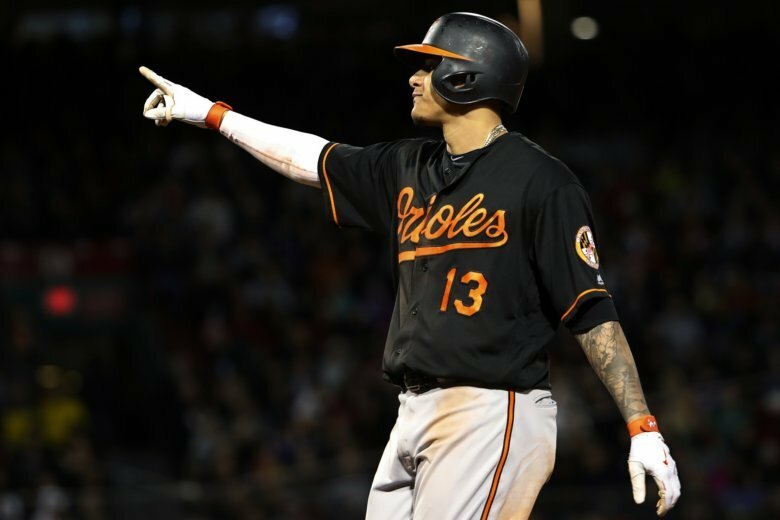 The Chicago White Sox say they have a strong pitch for Manny Machado and Bryce Harper. 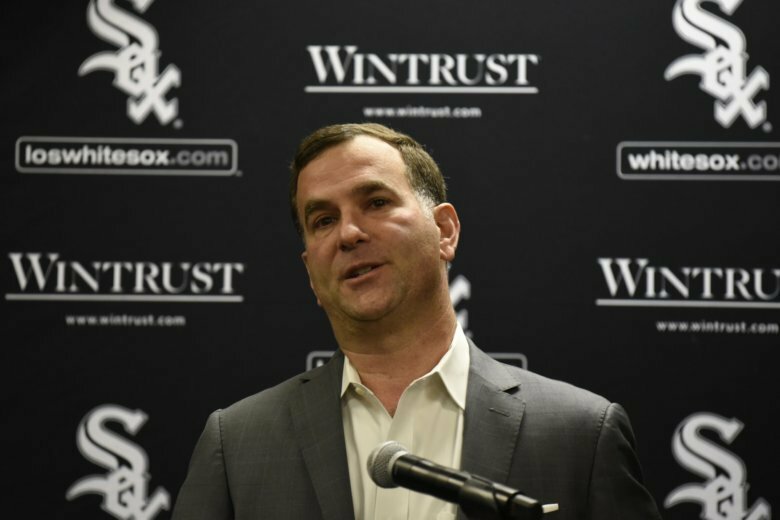 Just don’t expect them to sign both star sluggers. 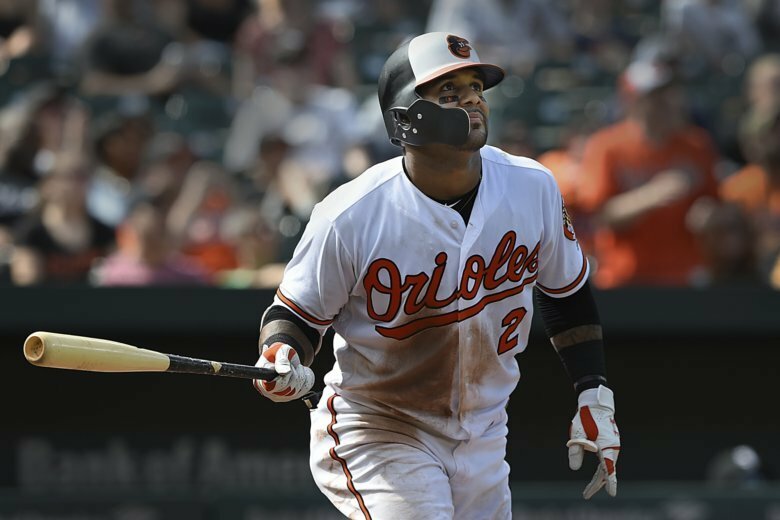 Jonathan Villar and Adam Jones homered, rookie Cedric Mullins had a career-high four hits and the Baltimore Orioles beat the Chicago White Sox 8-4 Sunday to avoid a three-game sweep. 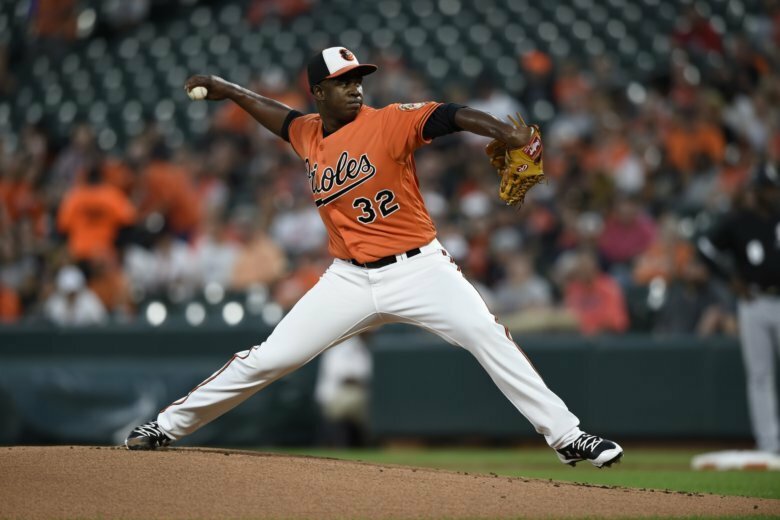 Reynaldo Lopez was sharp again Saturday night over seven innings to continue his late-season surge and lift the Chicago White Sox to a 2-0 victory over the Baltimore Orioles. 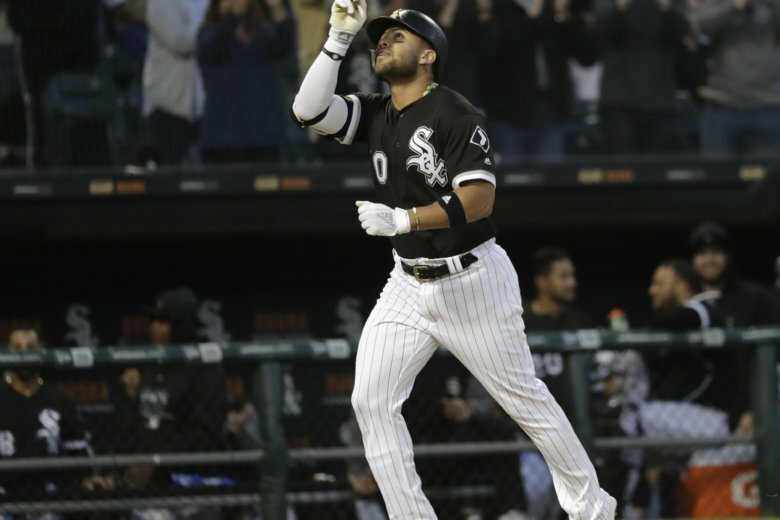 James Shields picked up his first road victory since opening day and the Chicago White Sox beat the Baltimore Orioles 8-6 on a soggy Friday night. 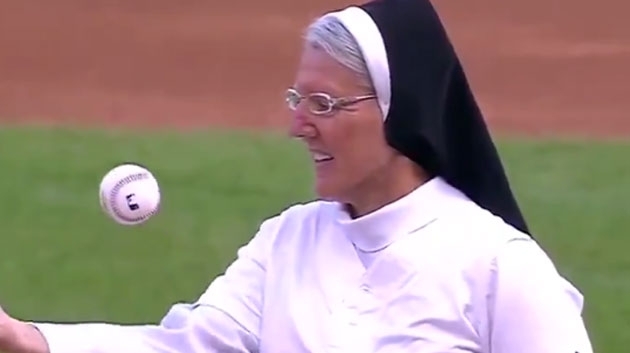 Sister Mary Jo Sobieck isn’t on the Chicago White Sox roster, but it sure looks like they could use her. 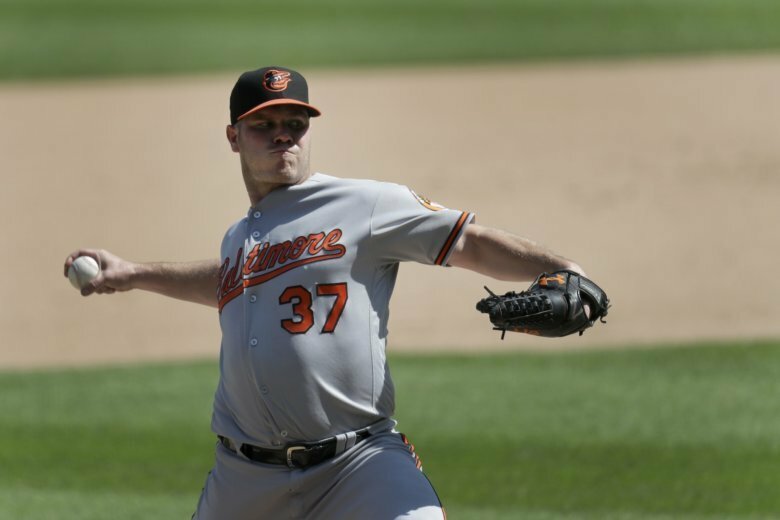 Dylan Bundy struck out a career-high 14 and pitched a two-hitter for his second complete game in the majors, leading the Baltimore Orioles over the Chicago White Sox 9-3 on Thursday. 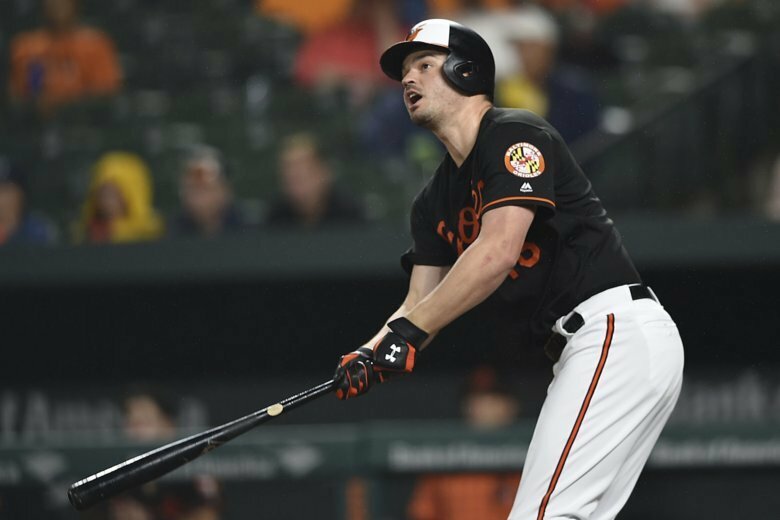 Dylan Covey tossed seven strong innings, Yoan Moncada and Adam Engel each hit three-run homers and the Chicago White Sox pounded the Baltimore Orioles 11-1.